Let us take away some of the moving stress. Wherever it is you're off to, we can connect you. Call us or check online to see what's available at your new place. Fibre delivers broadband faster with less buffering and fewer drop outs. A great start for you new digs. You'll have a lot on you mind. We can be there on move-in day to get your internet up and running. Moving can be stressful. Broadband shouldn't be. 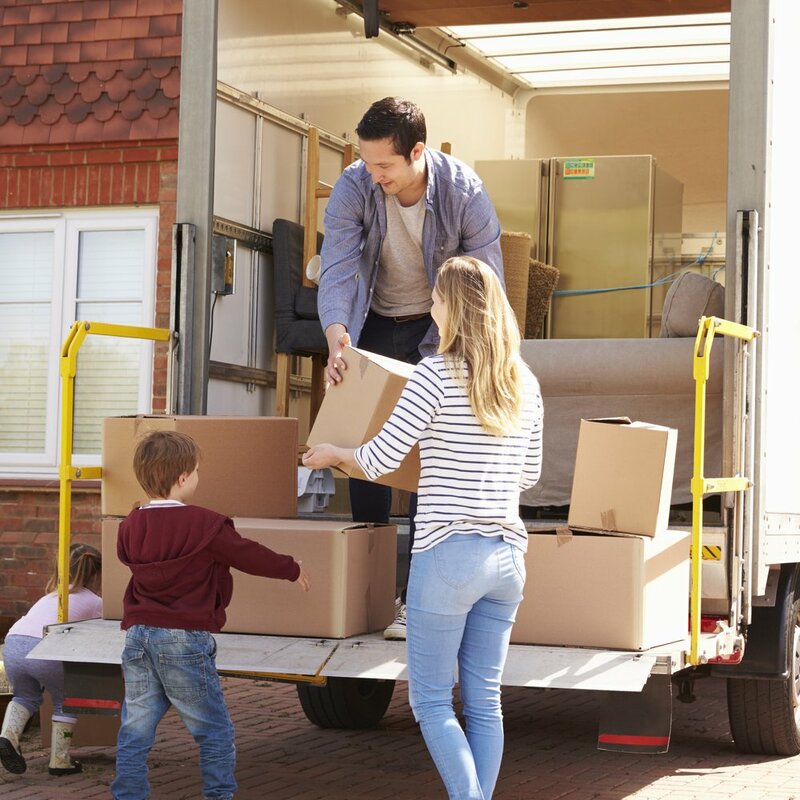 Whether it's your first home or your forever home, our moving house team are here to make your move happen as smoothly as a salesman pitch. NOW is available across most parts of New Zealand, so wherever you're making a move to, there's a good chance we can connect you. Broadband working is one of those things that we all want on move in day, but it's another item on a long list of things to do. Our Techsperts can take care of it all for you. We'll get to your place for move-in day, unpack your router, get it set-up correctly and then connect any devices you need connected. Put the jug on and make yourself a cuppa. Your new place might look a bit different to your old one. Be it bigger or smaller, made of bricks or made of sticks, your home environment can affect the quality and reach of your Wi-Fi signal. Ask us for a recommendation on whether our whole home Wi-Fi would work for your place and say goodbye to underwhelming internet, in your new place. My wife and I just moved to Now, and we couldn't be happier. Yes, switching from our old provider was somewhat of a headache, but the team made it so easy for us. Now that we're here, we're here to stay. Everyone from the customer service representatives, to the techsperts that assisted us when we had any tech specific questions, a huge thank you to all of you. We're officially here to stay. I've been with NOW for just over 2 years now and in that time I haven't had one single problem or complaint. The connection is perfect every time even during storms. Customer service is great and they are lovely to talk to. Highly recommend this company. We know things can be chaotic on moving day, so we've come up with three simple ways to help your broadband move run as smoothly as possible. You can call to let NOW know you'd like to move your existing NOW services to your new place (or bring your broadband across to NOW if you're not already a customer). We can start to get your order organised ahead of time, to ensure there's no time pressure on you. There's a lot to think about when it comes to moving, getting everything set-up and working. . That's why we offer a move-in day service. One of our Techsperts can come out to your new place, get your router situated in the best spot and ensure all your devices are connected and getting the best experience. Not all homes in New Zealand are created equal, they come in different shapes and sizes and are made with different materials. These differences can really impact how great, or not so great, the Wi-Fi coverage in your home is. If you're moving to a bigger place, or have had Wi-Fi coverage issues in the past then take a look at our whole home Wi-Fi. We can help get your Wi-Fi sorted once and for all. A few of the common questions we get from our customers. Will moving break my contract? My new house has fibre, how does that work? If you'd like more information or have a question not answered above, contact our friendly team on 0800 438 669 or email us here.